Harvard 1914 is much more than a romance between a young couple. It is about Harvard University and the Western Front, the cruelty of the Great War and its effect on soldiers on both sides, and, above all, the possibility of redemption. Allegra Jordan, herself a graduate of Harvard University, bases her fictional story on fact: the memorial plaque on which the story hinges can be found on the north wall of the university church. 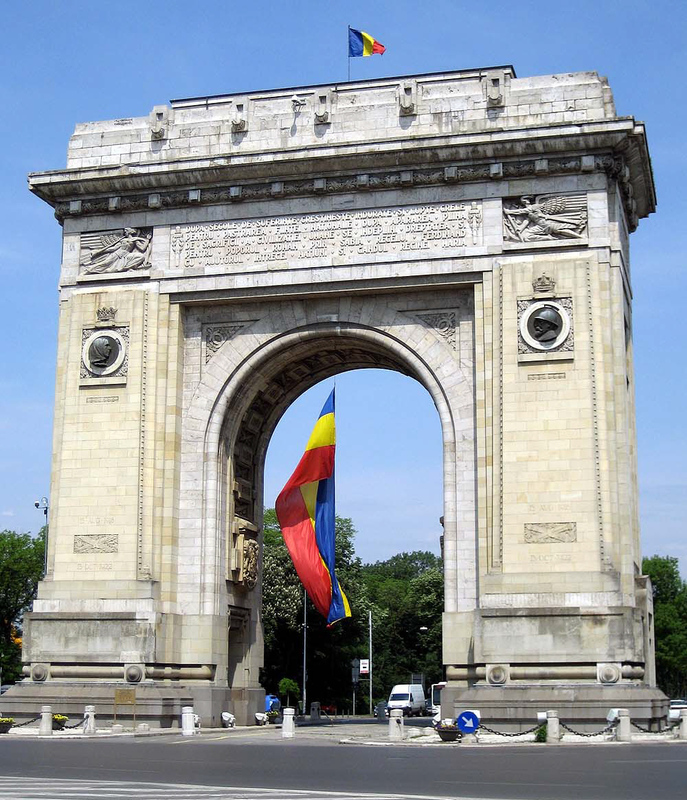 Both in the fictional story and in reality, the plaque unites the two sides of a horrific war, reconciling in stone those who could not be reconciled in reality. The heated controversy caused by the erection of the plaque in 1932 is illustrated in the fictional lives of the two protagonists, American-born Helen Brooks and Wilhelm von Lützow Brandl, known as Wils. Helen and Wils meet at the beginning of the novel. Both study English for Professor Copeland; Wils is recognized as a talented poet and is Copeland's favorite. Shortly before Wils leaves Harvard to serve in the German army, he becomes engaged to Helen. Only a few months later, he is fatally injured. Eighteen years later, Helen decides to fight for the honor of the four German Harvard students who died in the service of the Kaiser, insisting that a plaque be erected in memory of their sacrifices. In the novel, as in reality, while the President of the University finally concedes to Helen's demands and to public pressure, he ensures that the plaque is not placed near the one commemorating the deaths of American soldiers, and its inscription is unreadable for any who do not understand Latin. Thoughts we don't think, and for men we don't love. Until our souls are welcomed back to earth. Grant the gift of Spring to a broken race. Harvard 1914 is an excellent example of the contribution that novels can make to our understanding of what the war meant to the individual. It shows that there was no real difference between the two sides - and that when the war is over, reconciliation is not only possible but desirable. Yesterday, 29 May 2013 was the 100th anniversary of the premiere of The Rite of Spring (Le Sacre du Printemps), a revolutionary ballet choreographed by Vaslav Nijinsky, set to Igor Stravinsky's score, produced by Serge Diaghilev for his Ballet Russes, and staged at the Theatre des Champs-Élysées in Paris. The ballet is set in pagan Russian times; the rite of spring is the ritual sacrifice of a maiden (The Chosen One) to ensure successful crops. The music, choreography, costumes, and staging were unlike anything ever seen before: discordant, irregular, and wild, poles apart from the classic Les Sylphides, which opened the evening's performance. It was rather well received by bohemians in the audience but loudly rejected by the bourgeoisie. Fights broke out in the audience, objects were hurled at the orchestra, the dancers could barely hear the music, at least 40 attendees were taken away by the police...but the performance continued through to the end and by then the remaining audience members had somewhat settled down. Modris Ecksteins opens his excellent book The Rite of Spring: The Great War and the Birth of the Modern Age, with a detailed description of the premiere and an analysis of its importance. He sees The Rite as "perhaps the emblematic oeuvre of a twentieth-century world that, in its pursuit of life, has killed off millions of its best human beings." The premiere soon came to be seen as a cultural fracture point—evidenced by the breaking of the fourth wall, the lack of familiar music and dance structure, the public release of wild, even violent emotion, the display of ritual violence on stage, and the breakdown of established norms of behavior. Symbolically, it came to represent or foreshadow the unrestrained horrors of the Great War and the sweeping social and cultural changes that followed it. Times changed and audiences adapted. By 1930, when the ballet premiered in the U.S., with Martha Graham as The Chosen One, New York audiences reacted positively. By 1940 Walt Disney was using the score in Fantasia. Music and ballet historians estimate that more than 150 different productions of The Rite of Spring have been created, bringing numerous variations to the original story line and choreography, including male victims, child victims, the introduction of a lover who takes revenge on the elders, and a feminist one that stresses the misogyny directed toward the victim. 2013 has brought numerous re-stagings of the ballet and concert versions by companies across the world. Notably, the ballet was performed on the anniversay at the site of its Paris premiere by Valery Gergiev and the St. Petersburg-based Mariinsky Orchestra and Ballet, using the restored Nijinsky original choreography. Albert Haas of Buffalo, New York, served a year in France, came home, never spoke of the war again, and wrote a wonderful, but unpublished, memoir of his service, ONE YEAR'S TOUR OF FRANCE ON FOOT With CORN-WILLIE, GOLD-FISH AND HARD-TACK. After he died, his daughter Margaret discovered the manuscript. Click here to read an excerpt: "Three Memorable Days: Leaving for 'Over There', My First Time in No-Mans-Land, and I Get Shot." Villeroy, France, near Meaux, will be the site of the Centennial reenactment of the First Battle of the Marne on 7 September 2014. 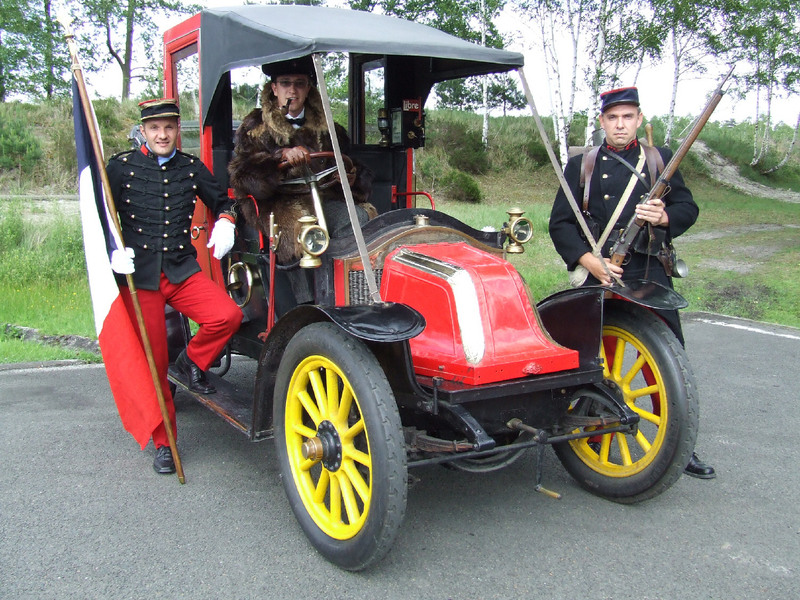 Organized by the Museum of the Marne located in Villeroy, the all-day-long event will feature an encampment and headquarters display, hundreds of French and German living historians with authentic uniforms and weapons, and, as shown here, a Taxicab of the Marne that delivered troops to the battlefield just north of the village in 1914. Early studies of World War I veterans clearly indicated that those who had been exposed to mustard gas suffered more frequent respiratory and eye problems and in some cases (4 of 53 gas victims in one study) experienced delayed deaths from their gassing. A more contemporary scientific study, however, indicates there were probably other severe problems. Evidence indicates a causal relation between sulfur mustard exposure and the occurrence of excess respiratory and skin cancer, and possibly leukemia. This conclusion is based upon estimates of exposure to sulfur mustard during [World War II] chamber tests, which may have approximated the battlefield exposure of surviving World War I (WWI) soldiers and WWII production workers in Japan and Great Britain. Inadequate exposure information, however, limits precise estimation of the cancer excesses that may be expected. One of the most famous American heroes in World War I was Alvin York. In 1941, I saw the movie featuring Gary Cooper. Fourteen years later I met and talked with Sergeant York. In September 1955 I went with a friend, Carl Begley, with whom I had spent my first year in the Army, to visit Tom Arnold, who had been with us during that year and was then living in Alcoa, Tennessee. On our trip back to Kentucky, I realized that the Yorks lived on the road so Carl and I decided to visit him. We stopped in Jamestown, which we knew was close to where he lived and asked a postal clerk where his home was. He gave us directions and then told us that York had a stroke the year before and was bedridden. He advised us to ask his son, who ran a country store across the highway from the York home, to find out if his father would see us. We stopped at the store and the son said to ask his mother, who told us that he would. She took us through the living room to a smaller room where he was sitting up in a bed. He was a large, ruddy-faced man with sandy hair and mustache. He shook hands with us and I told him that I had talked with the widow of the commanding general of the 82nd Division a week or so earlier. He responded in his tenor voice that he remembered "old General Duncan" and his battalion commander, George Buxton. He made us feel at ease and talked about watching TV and the unusual cold weather. We stayed less than 30 minutes until 11:30, when we heard people gathering in the living room. We shook hands with him and then left. Later in John Perry's Sgt. York: His Life & Legend there is a photo of the family at the dinner table. York lived until September 1964. His home is now a Tennessee Historic Home open to visitors. General Duncan wrote an unpublished memoir in which he tells of his visit in February 1919 to the battlefield where York fought a few hundred yards behind the small village of Chatel-Chéhéry on 8 October 1918 during the Meuse-Argonne battle. Duncan asked York to show where he fought and how he was able to do what he did there. York responded, "My father always told me, if you get into a scrimmage keep cool and you are sure to get the drop on the other fellow, and the Lord was with me." Then the general asked him how many Germans he had "hit." York paused briefly and then responded, "General, I would hate to think I missed any of those shots; they were all at pretty close range–50 or 60 yards." Professor Coffman is the author of what is still the best single-volume history of the American Expeditionary Force, The War to End All Wars. One would never expect to find a handwritten manuscript by an aristocratic French World War I officer in an estate sale in Grinnell, Iowa! Two manuscripts by Captain Lécluse were found in this treasure trove: one a hastily scribbled combat diary and the second a carefully written memoir based upon the diary. The stories in both of these writings take place at the front from 6 December 1914 through 22 August 1916. Captain Lécluse attended the French military academy of Saint-Cyr, received his cavalry training at Saumur, was commissioned on 1 January 1893, served in the reserves, and was promoted to captain in the territorial army on 14 July 1914. The count served in the Fourth Squadron, Ninth Light Group and the Tenth Squadron, Second Light Group. 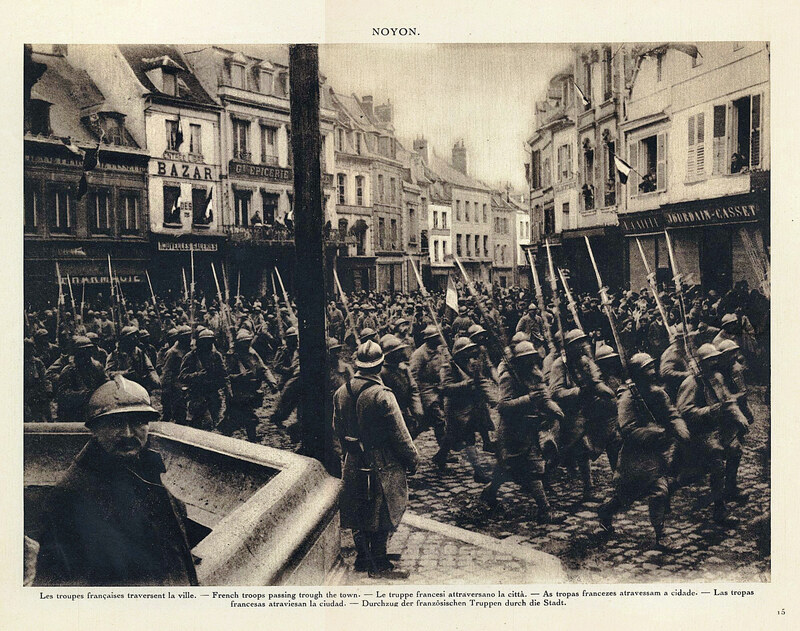 His memoir is not a history of these units but a personal effort to describe his experience and to memorialize his men who fought and died for France. From occupying captured German trenches, accurately "zeroed in" by the enemy, and the resulting carnage, to humorous accounts of antics by the men in his unit, to deeply felt religious experiences, to memorials of the fallen, the 33 chapters each share a vignette of the horror, misery, conditions, humor, and camaraderie of the front. The editor correctly describes the memoir as passionate, often patriotic, and far from objective. No wonder—the author is a turn-of-the-century aristocrat, imbued with the traditions of his class and caste, influenced by the philosophies of the 19th century and the mores of the prewar period. His description of the colonial African troops, for example, while admiring of their fighting abilities, is somewhat condescending when describing them as simple and childlike—obviously not as civilized as the French. He is deeply religious, a devout Catholic, and it shows in his descriptions of destroyed churches, moving memorials to the dead, and participation in worship services at the front. Captain Lécluse eventually immigrated to the United States, his son dead in the war, his business ruined by a hireling while he fought for his country, and his estates sold to pay debts. He, his wife, and daughter settled in St. Louise, Missouri, where he was a professor of French language and literature at Lindenwood College. In 1945, he moved to Grinnell, Iowa, where he died later that year—hence the surprising location of the manuscripts. Whereas the introduction, editorial content, and conclusion are clearly written by an academician (the editor is, after all, an associate professor of history at the University of Northern Iowa), the 33 memoir chapters are faithfully translated and explained where required. This book, devoid of strategy, tactics, maps and the thought processes of generals, turned out to be for me a thoughtful, very personal memoir of a dutiful, patriotic soldier. 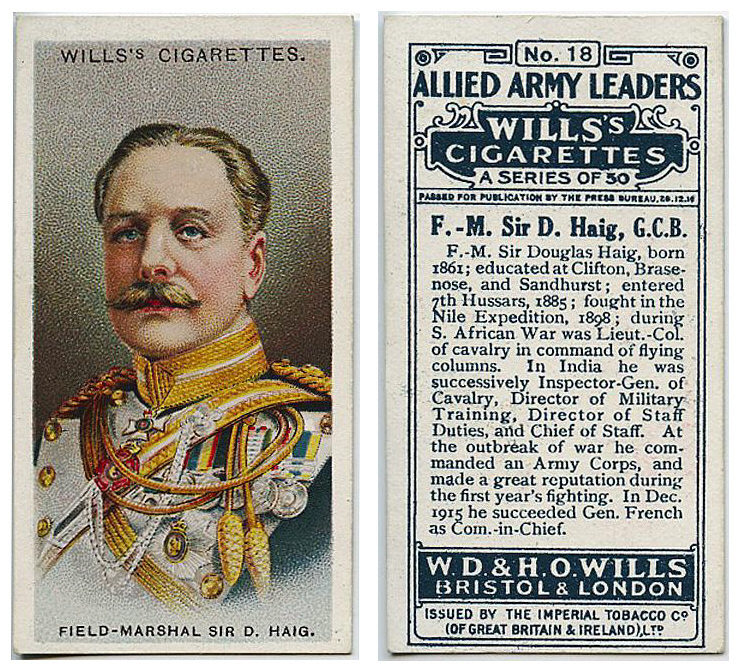 From set of 50 cards titled "Allied Army Leaders;"
issued by tobacco firm W.D. & H.O. Wills in 1917. Cigarette cards were first used as stiffeners to cigarette packs in the latter part of the 19th century. They began being used as a marketing tool with the British ultimately dominating the field. The Anglo-Boer war was a major stimulus for card production. More details on First World War Cards will follow in future installments. Fortunino Matania (1881-1963) is one of the greatest wartime realist illustrators — certainly of the Great War, maybe others as well. His imagery has contributed to the way millions of people viewed the war while it was being fought. He knew how to distill events into single scenes while still telling a narrative or presenting typical occurrences at the front, and all this in a realistic style that has often been mistaken at first viewing for a real photograph. 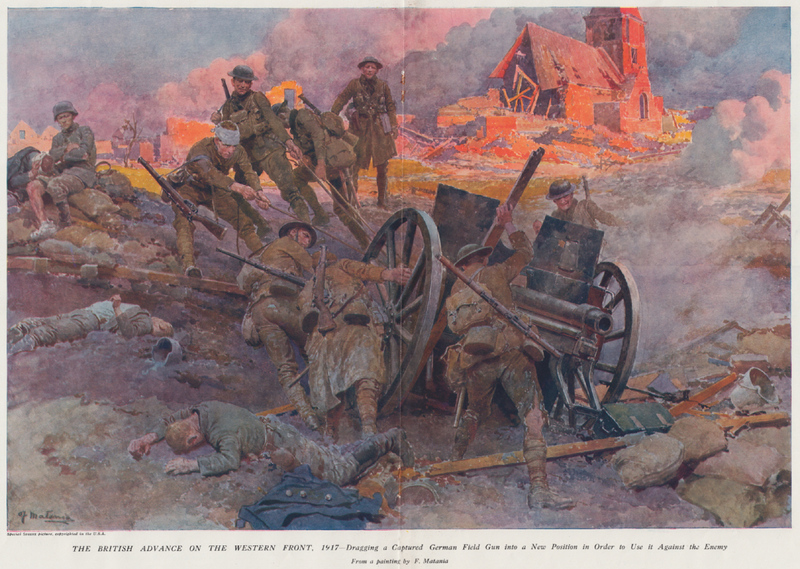 He was an Italian-born artist who ended up working before and during the Great War for the most prestigious British weekly illustrated news magazines such as The Sphere. His images were sold worldwide to other publications and were later also used as illustrative material for postwar books and volumes. After the war he became known for being one of several artists who helped create a specific science fiction and sword and fantasy look for characters by Edgar Rice Burroughs. He was also very active in producing artwork that presented a view of classical antiquity that was somewhat reminiscent of the great works by Sir Lawrence Alma-Tadema but was nevertheless more suited to the tastes of an average reader of novels or pulp fiction stories. A most prolific and competent illustrator during his long career, Matania is all but forgotten at present. It is rare to find full-color wartime illustrations by Matania. Most of his work was reproduced in magazines or as prints in black, white, and grey tone. This particular two-page illustration comes from a special edition of The Sphere that contained several other full-color illustrations by Matania and other artists working for this magazine.